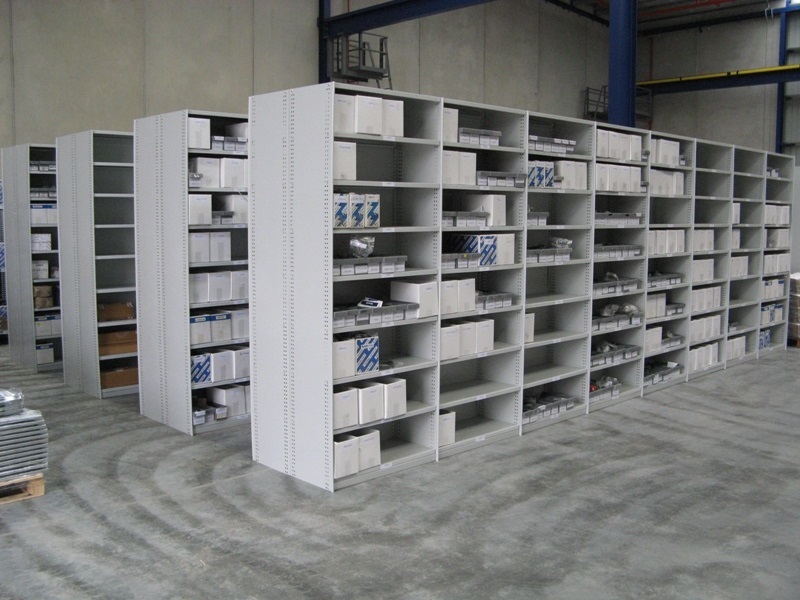 RUT shelving is a simple steel shelving system consisting of modular bays. 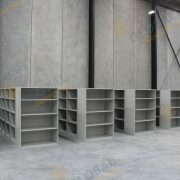 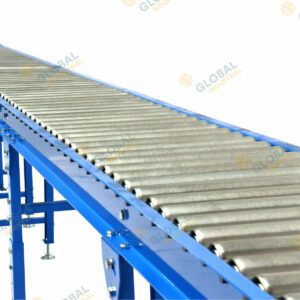 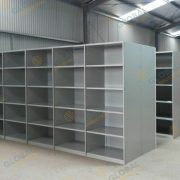 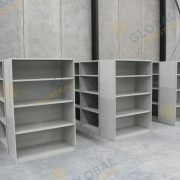 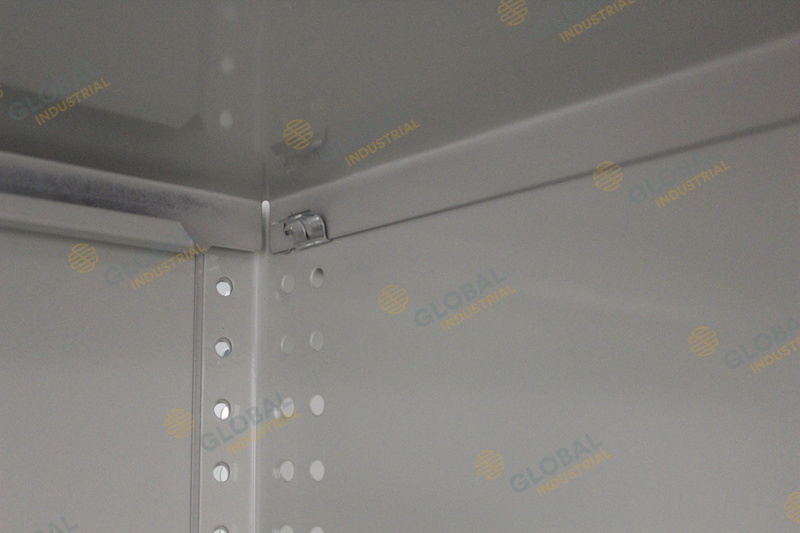 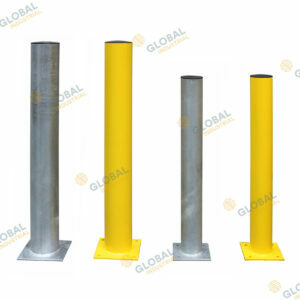 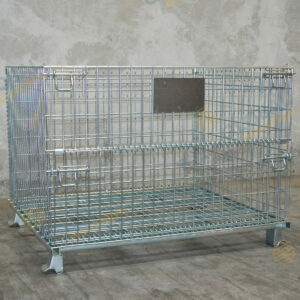 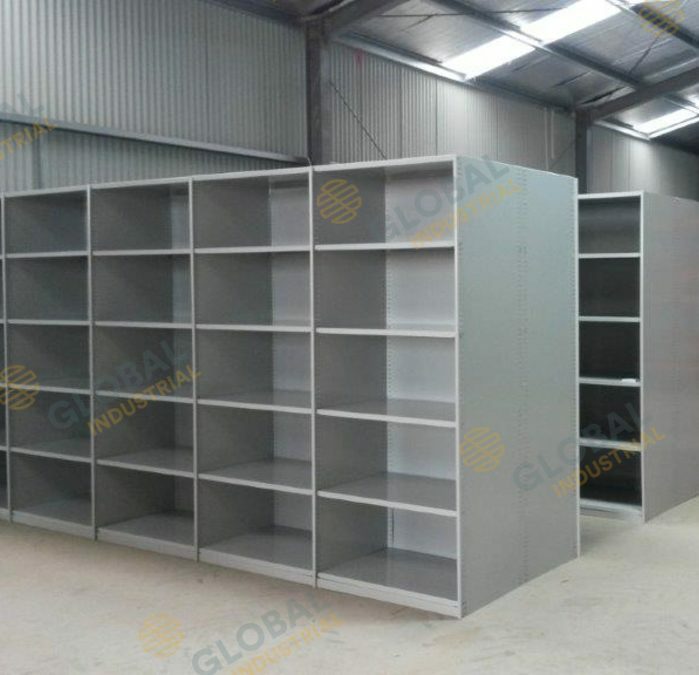 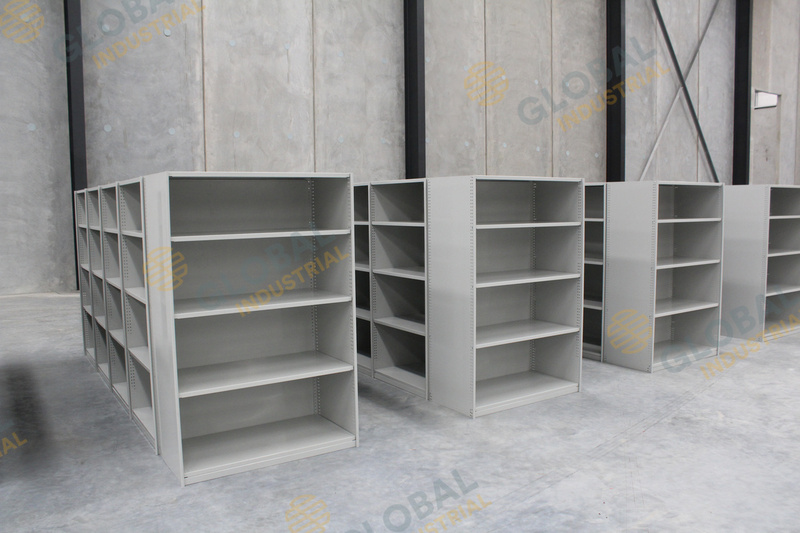 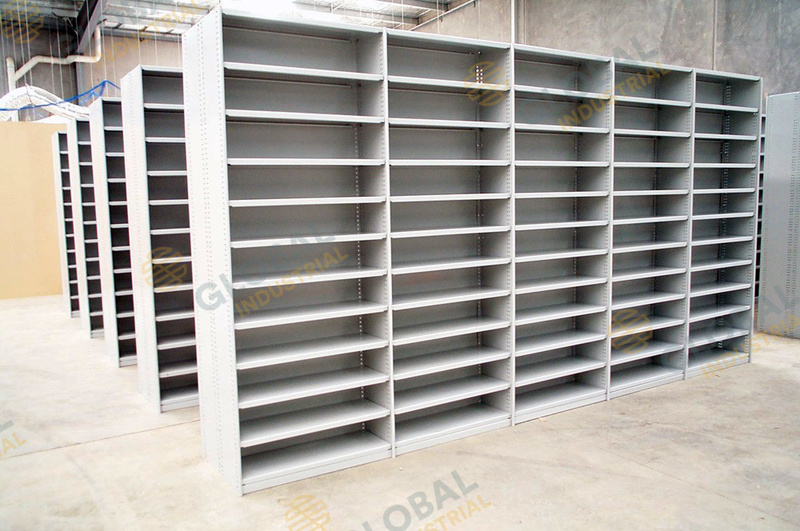 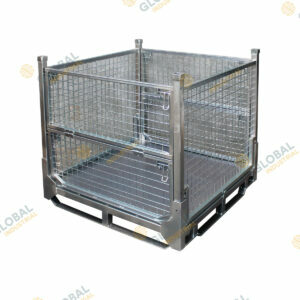 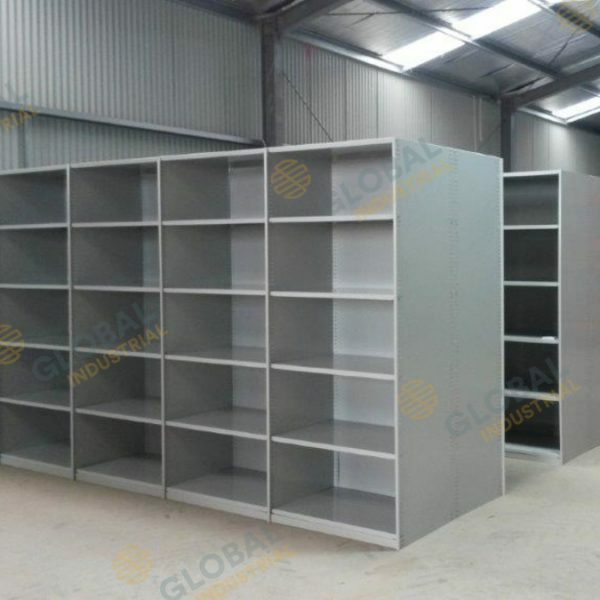 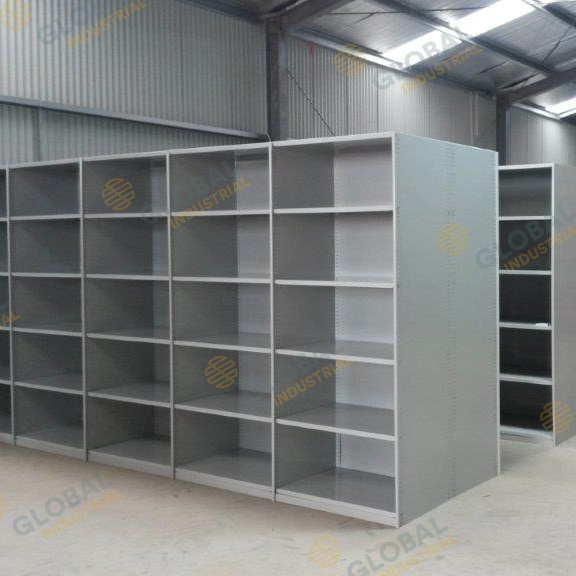 Global RUT Shelving is available in both single sided and double sided options. 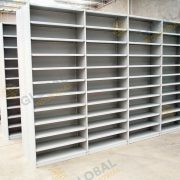 Each bay consists of a shell with adjustable shelves. 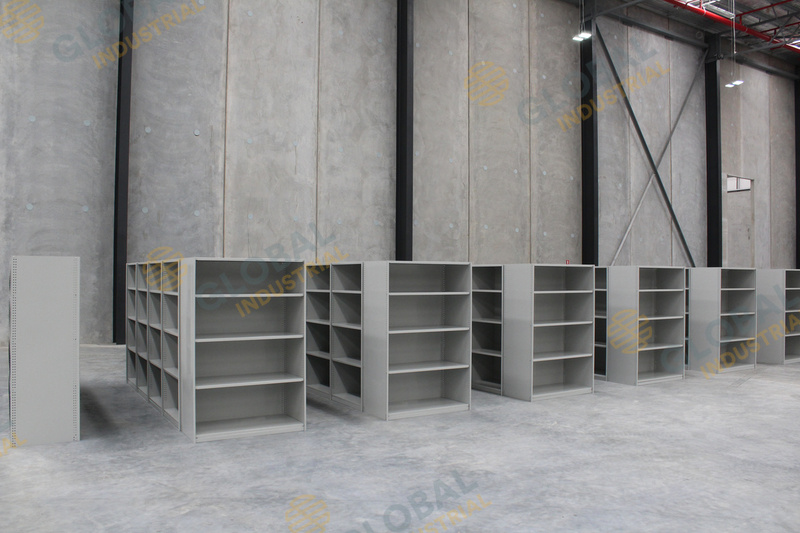 The shelves will hold 80kg evenly distributed and you may have as many or as few adjustable shelves as you require. 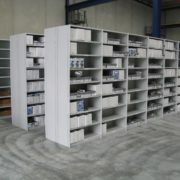 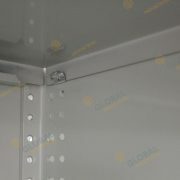 Accessories: Sliding shelf dividers in 300mm, 400mm and 600mm depths.